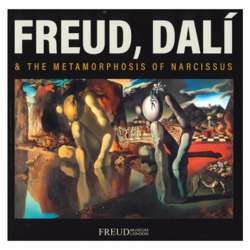 Sigmund Freud and Salvador Dalí are two of the most significant and influential figures of the 20th century. Dalí was a passionate admirer of the father of psychoanalysis and finally met him in London on 19 July Protected content , bringing with him his recently completed painting The Metamorphosis of Narcissus. This year marks the 80th anniversary of their meeting.